Some detox drops are recommended for detoxification of the liver. Detox drops are drops taken to eliminate toxins and cleanse the system. These drops come in a liquid form and are typically added to a beverage. Harmful substances can enter the body through foods that contain additives and preservatives. Environmental pollution can be found in tap water and in the air. Detox drops can work to eliminate these harmful substances from the bloodstream and the organs. Toxins can upset the natural balance of the body and they can also have negative side effects on the liver. 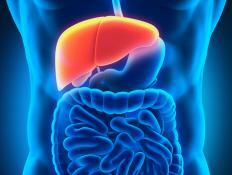 The liver is an important organ that is a filtering system for the body. 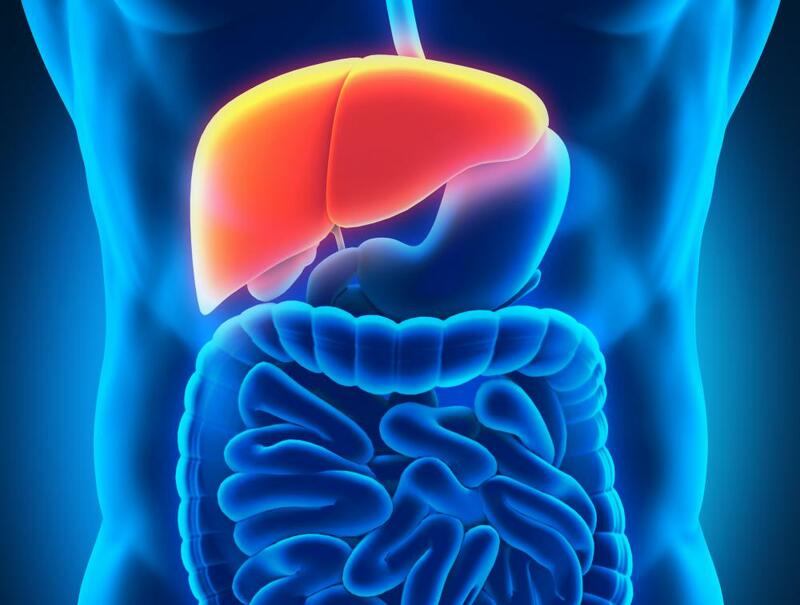 Some chemicals associated with certain types of toxins cannot be removed by the liver, so they can stay in the bloodstream and in other organs. This can cause a host of medical problems like an overall sluggish feeling or problems with the digestive system. Detox drops made of herbs and extracts claim to gently cleanse the system without the use of harsh chemicals. Dandelion is one of the herbs commonly found in detox drops, which is known to have a tonic effect on the liver. The drops also contain vitamins and minerals that can aid in weight loss. Fennel is another ingredient, which helps to calm the stomach and aid in digestion. This herb also helps with kidney and spleen functions. African geranium can also be found in detox drops, which helps to maintain a healthy balance between the many body systems and organs. Detoxifying the body is the main function of detox drops, but they claim to have other notable benefits. The drops can also improve stamina and energy levels. These drops can be used while dieting because they break down the unhealthy fats and eliminate them from the body. The vitamins and minerals in these drops claim to produce healthier hair, nails, and skin, as well as help to boost the immune system. Detox drops contain antioxidants that fight off free radicals and pollutants, which can prematurely age the skin. Detox drops may cause certain side effects. Nausea as well as diarrhea can be experienced within the first few days of starting a detox program. Frequent urination and a loss of appetite can also happen. What is a Zeolite Detox? What are the Best Tips for a Healthy Detox? What is a Kidney Detox? How do I Perform a Home Detox?